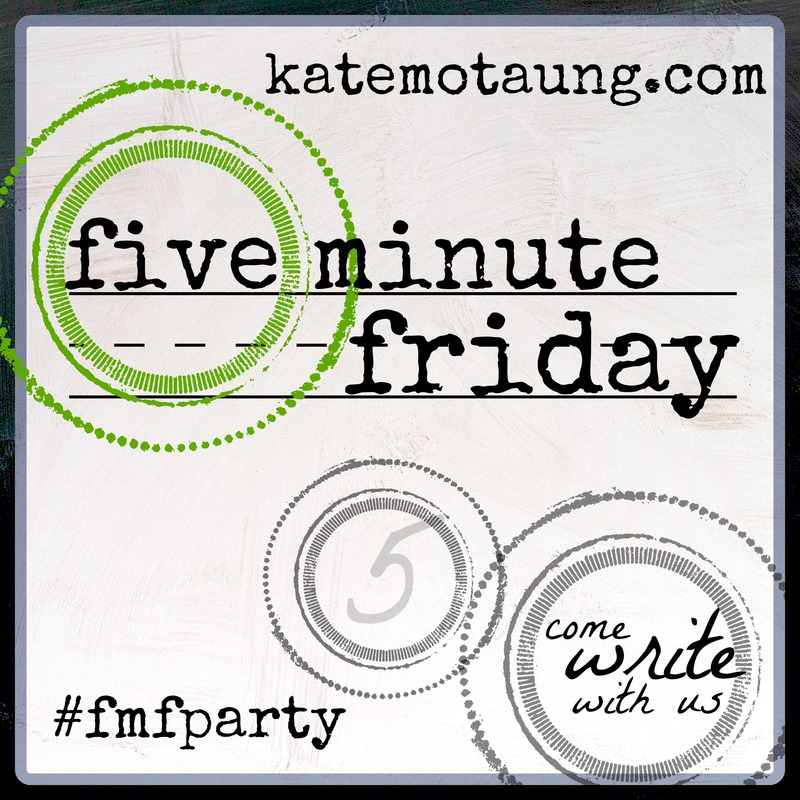 After far too long a break, I’m back writing with the Five Minute Friday community! Today we’re writing for five minutes on the topic reflect. Watching The Apprentice on BBC1 on Wednesday evening gave me cause to reflect. Each candidate is so driven, absolutely focused on becoming super-successful in business, of becoming an entrepreneur. Business seems to be their whole lives. Long hours, little time for family and relationships, they seem to constantly have their eyes fixed on the end goal of success. They can change communities through business and money. What if, I as a lover of God, was driven and focused on the Kingdom that Jesus ushered in when He came to earth? What if I was utterly obsessed with God and was, as Heidi Baker calls it, a ‘laid-down lover’ of His? Surely it would impact the community around me. The Bible says that as we gaze at God’s glory (spending time in His Word, praying, enjoying Him), we ourselves are changed from one degree of glory to another. We begin to more and more reflect God. Wow, that’s incredible. So what am I messing about at? I only have one life. I want it to reflect my Jesus, my Saviour, my Lord. While paying for a Christmas gift yesterday, I heard a voice I recognised from the adjacent till. My head jerked up as I checked whether I was correct. I was. ‘Hi Rach!’ I cried. We hadn’t seen each other for a couple of years but I still knew her voice. I work for a voice specialist who sees people with throat problems. When patients call me to make appointments, their voices are often crackly, hoarse and husky. Many of them are ‘professional voice users’ – actors, singers, teachers, public speakers. Sometimes I’ve recognised famous voices ‘off the telly’ when they call to make appointments. A voice is very personal. It is an integral part of who we are. If eyes are the windows of the soul, I guess that makes a voice the door of the soul! We can tell if our loved ones are excited or annoyed or down simply by the tone of their voice. Even tiny babies can recognise their mother’s voice and other sounds they have heard regularly while in the womb. But what about voices that aren’t oral and audible? Head over to More Than Writers to continue reading.